The Christian church has historically believed that God created the universe out of nothing. But some theologians and non-Christian groups believe that the universe has always existed along with God. Who is correct? Does it matter? 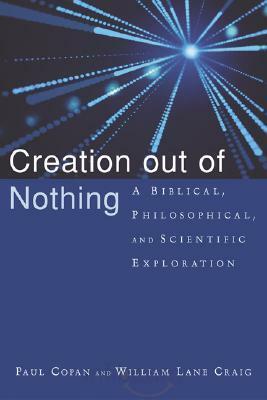 In Creation out of Nothing, authors Paul Copan and William Lane Craig examine the biblical, philosophical, and scientific case for creation out of nothing. Furthermore, they make it clear that nothing less than the uniqueness and sovereignty of God are at stake. This book will challenge all thoughtful Christians to understand why it is important to believe in the doctrine of creation out of nothing.